A lively mix of art, performance, stalls and food feature at this annual street festival, now in its sixth year. 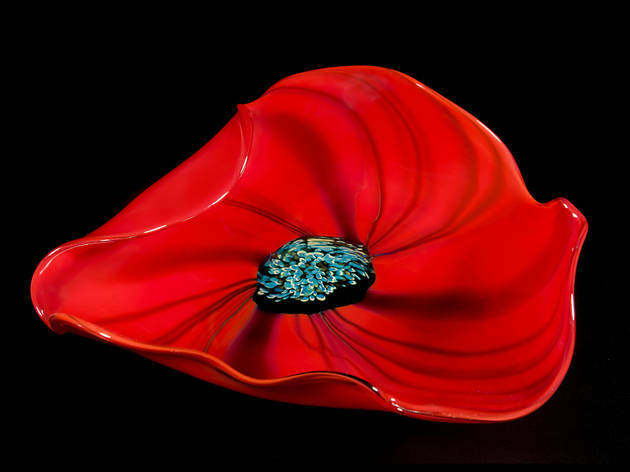 Along with a dog show, children's fancy dress parade, maypole dancing, salsa classes and a tug of war, a special feature of this year's event is the selling exhibition 'Chime', organised by the London Glassblowing Studio and Gallery. 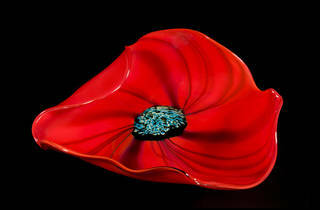 It showcases work by some of Britain's leading glass makers and designers alongside that of emerging artists working in the medium.